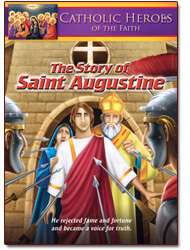 Ideal introduction to the treasures of the Catholic Faith for children Grades 2-8, using popular Q&A format. 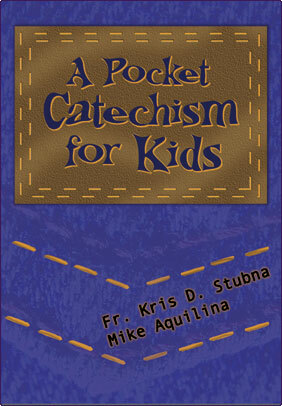 Short, easy-to-memorize sections that draw from both Scripture and the Catechism of the Catholic Church… plus traditional Catholic prayers, guide to making a good Confession, explanation of the Mass and more! 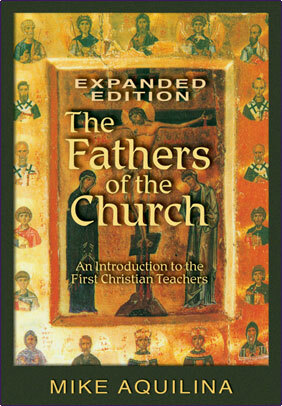 First published a decade ago, “The Fathers of the Church” has become the standard popular introduction to the great teachers of early Christianity. This expanded edition presents additional material from more of the Fathers — including authors from little-known traditions of Egypt, East Syria, North Africa, and the lands that make up modern Iran and Iraq. 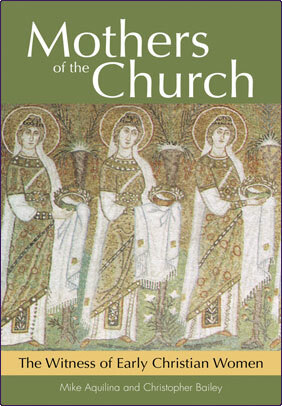 Also new with this edition is a section on selected “Mothers of the Church,” holy women from Christian antiquity. This expanded edition features full references and citations, a topical index, detailed bibliography, and ancient texts available in English for the first time in more than a century. 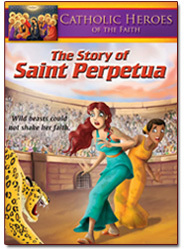 Meet the heroines of Christianity’s formative years! In a follow-up to the best-selling “The Fathers of the Church”, Mike Aquilina and Christopher Bailey have penned an inspiring companion volume on the “Mothers of the Church”. 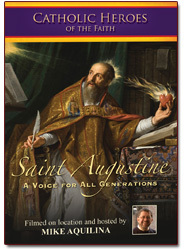 Like no other book, this title explores the impact of these Early Christian women on history and on the faith. 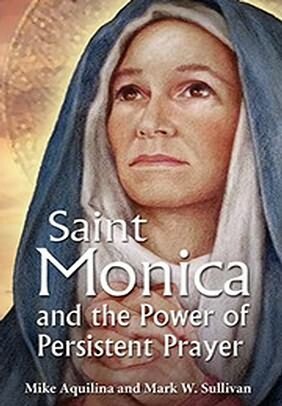 Drawing upon a wide spectrum of sources, this book illustrates the many kinds of women that left their mark on sacred history by responding to God’s call, and will reinforce Catholic’s understanding of the role women played in shaping the early church. Whether they were martyrs, abbesses, mothers, desert solitaries, or managers of large family businesses, their stories will encourage you and deepen your faith. 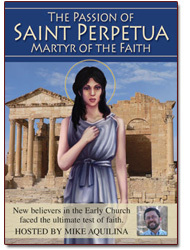 Each chapter features a concise biography that is supplemented by quotes from the Fathers writings concerning the woman in question, poetry concerning her, and other ancient testimonials.